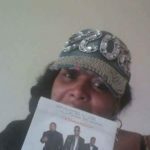 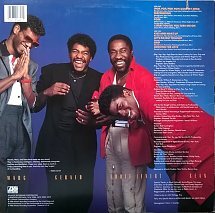 The mid 80’s and 90’s were great years for R&B/Soul music and produced some of the most beloved and talented male groups. 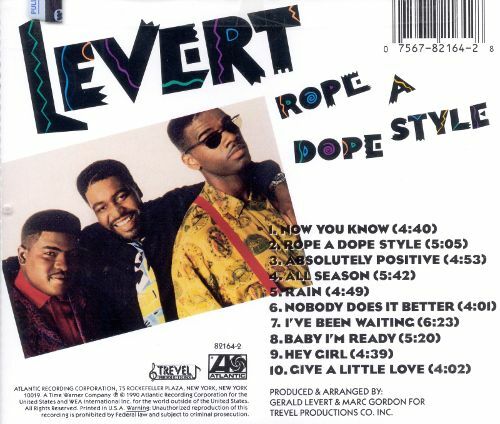 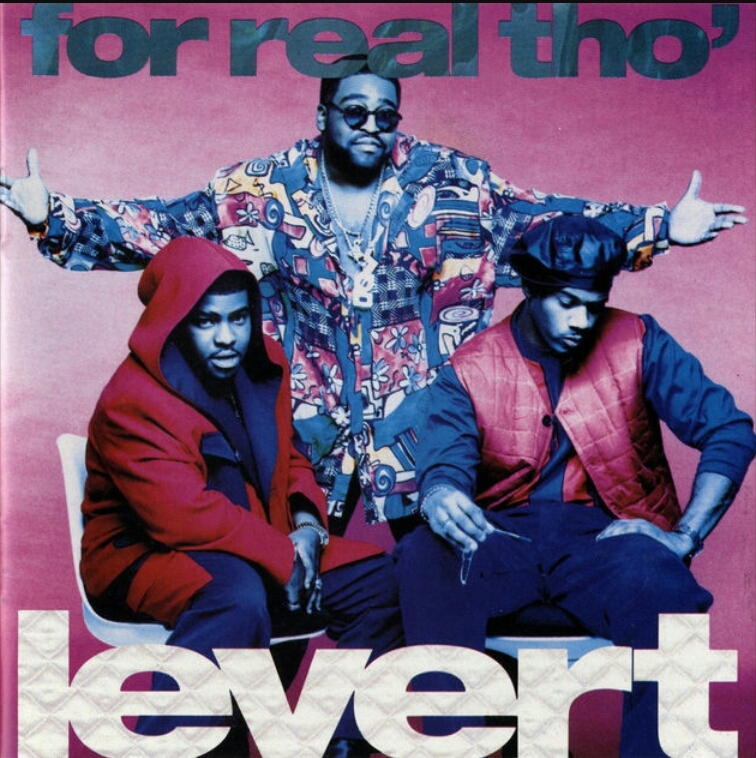 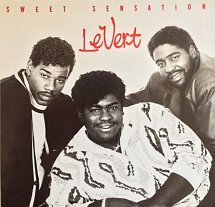 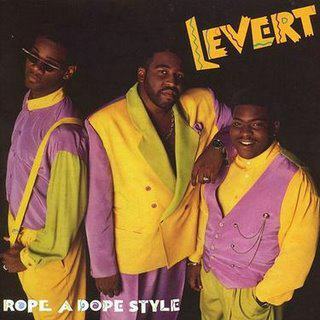 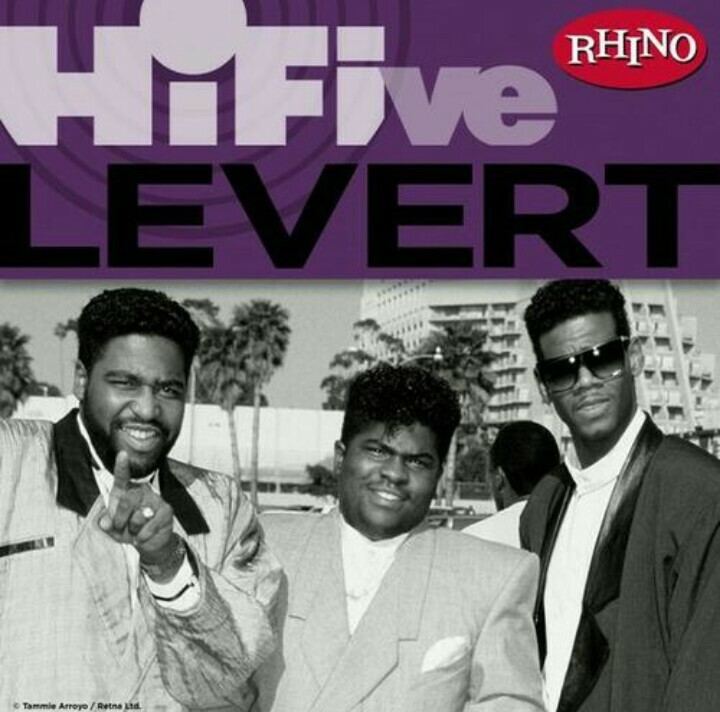 And during that time, one of the most successful and endearing powerhouses was the R&B trio LeVert. 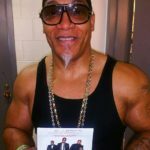 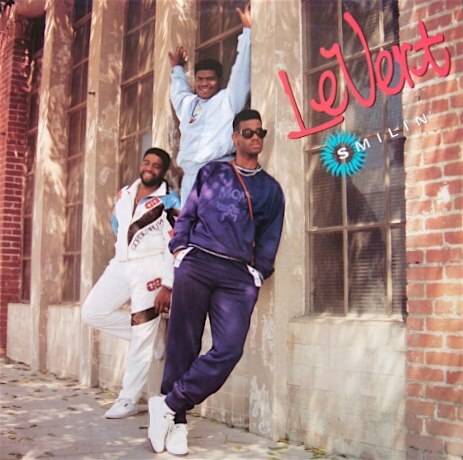 Formed in Cleveland, Ohio in 1984, LeVert was a dominant force on the music charts and created a successful blueprint for urban male groups. 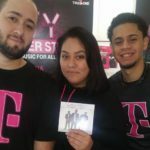 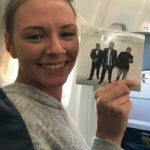 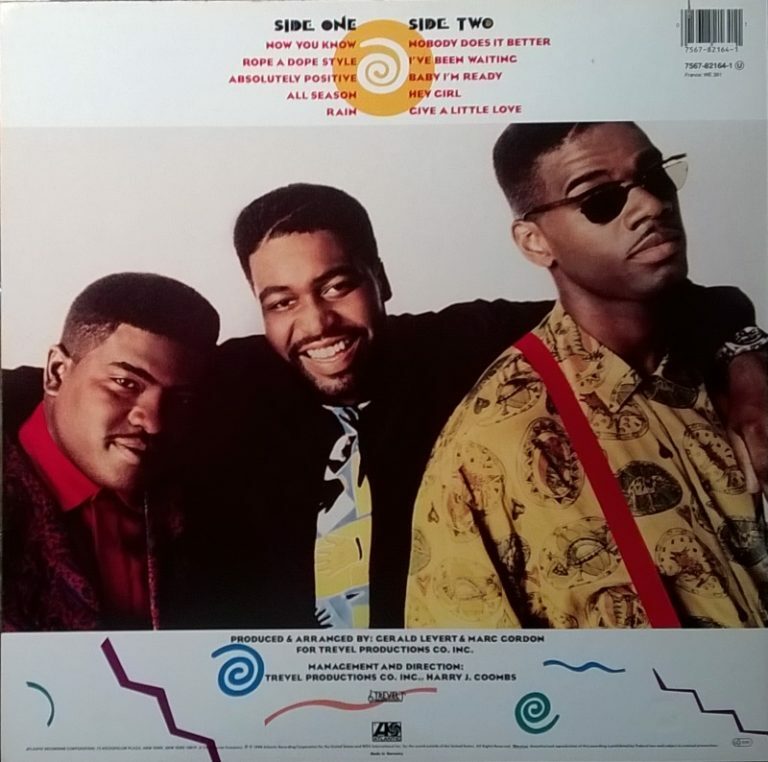 The trio’s formula of combining soulful ballads and up-tempo beats with catchy hooks produced a dynamic catalog of music to be enjoyed for many years to come. 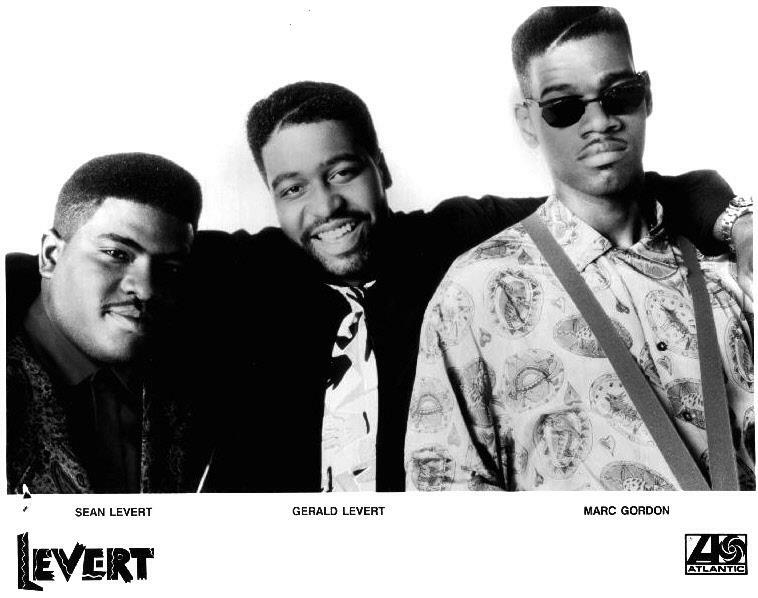 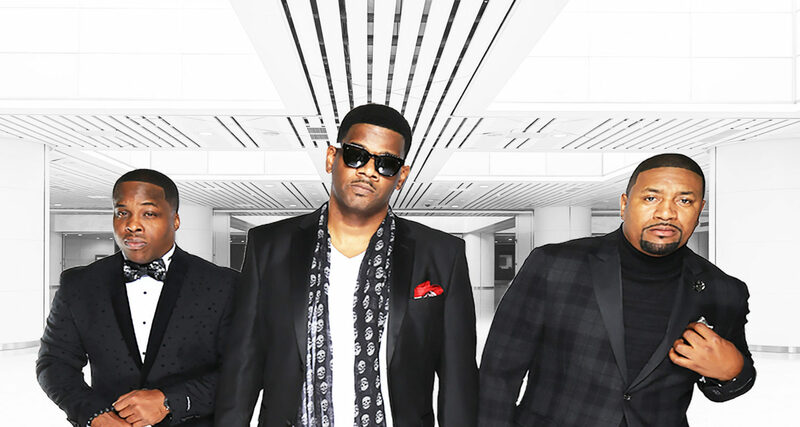 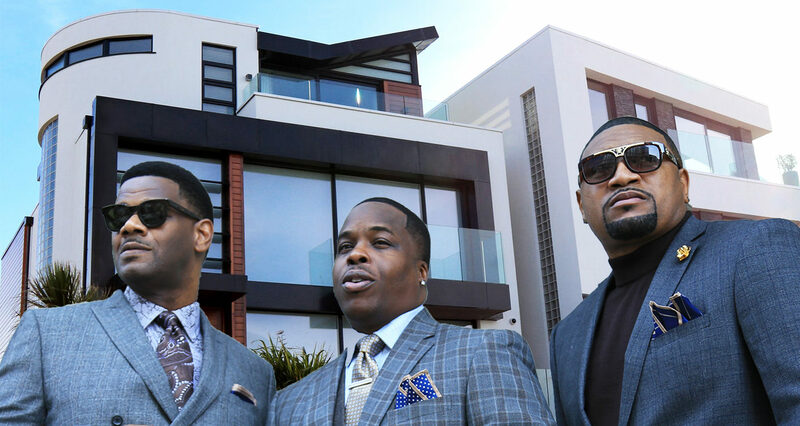 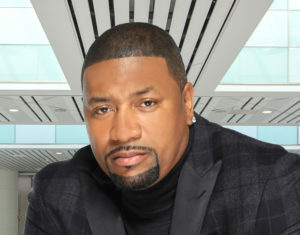 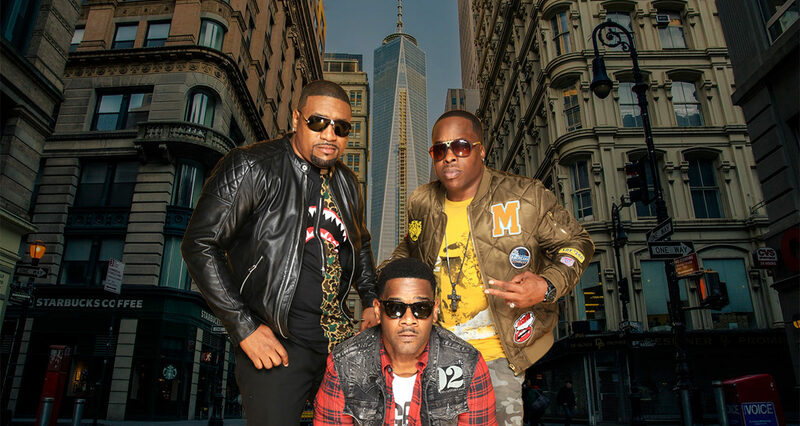 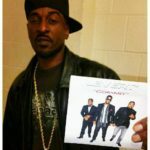 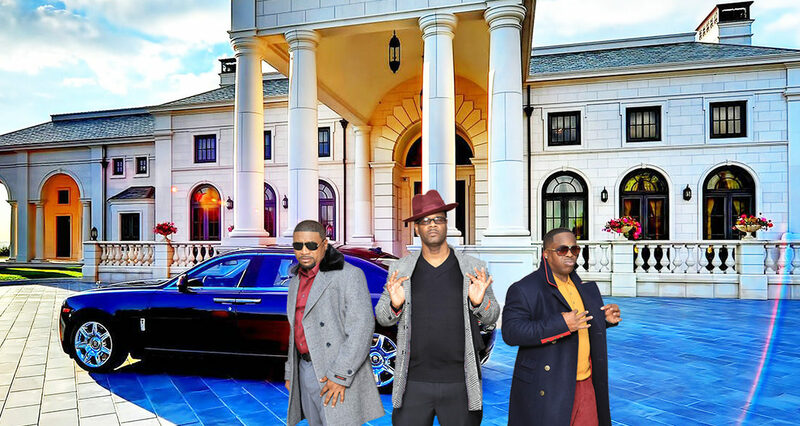 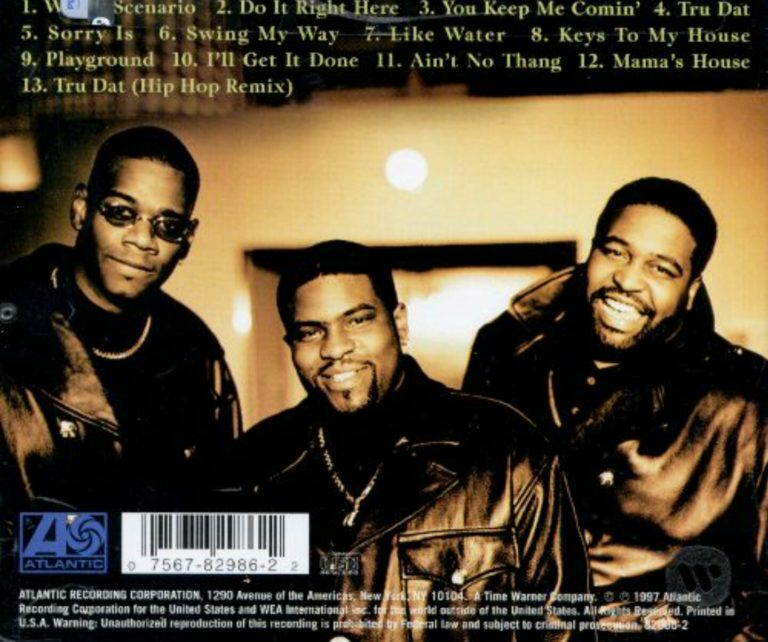 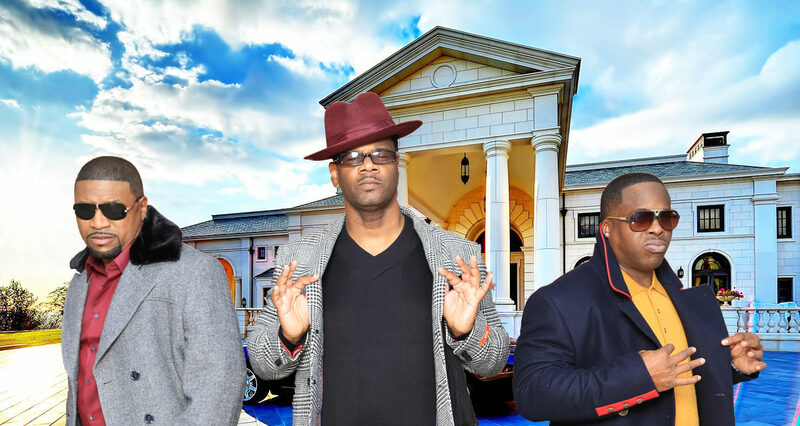 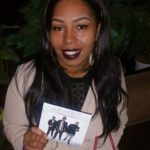 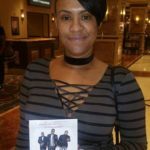 The original group was comprised of Marc Gordon, Gerald and Sean Levert. 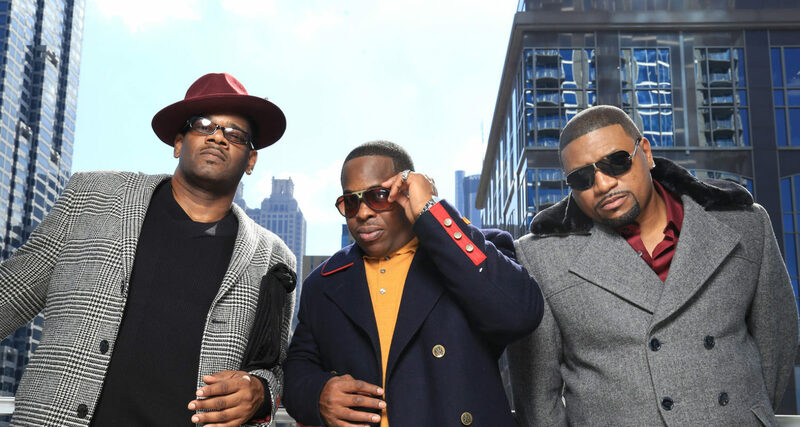 The trio hit popular mainstay through urban radio delivering a string of HOT albums such as Bloodline, The Big Throwdown, Just Coolin, Rope a Dope Style, For Real Tho and Whole Scenario. 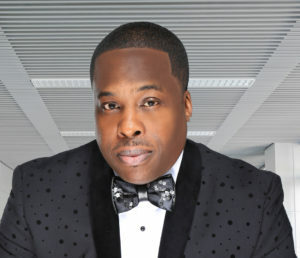 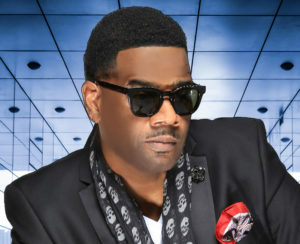 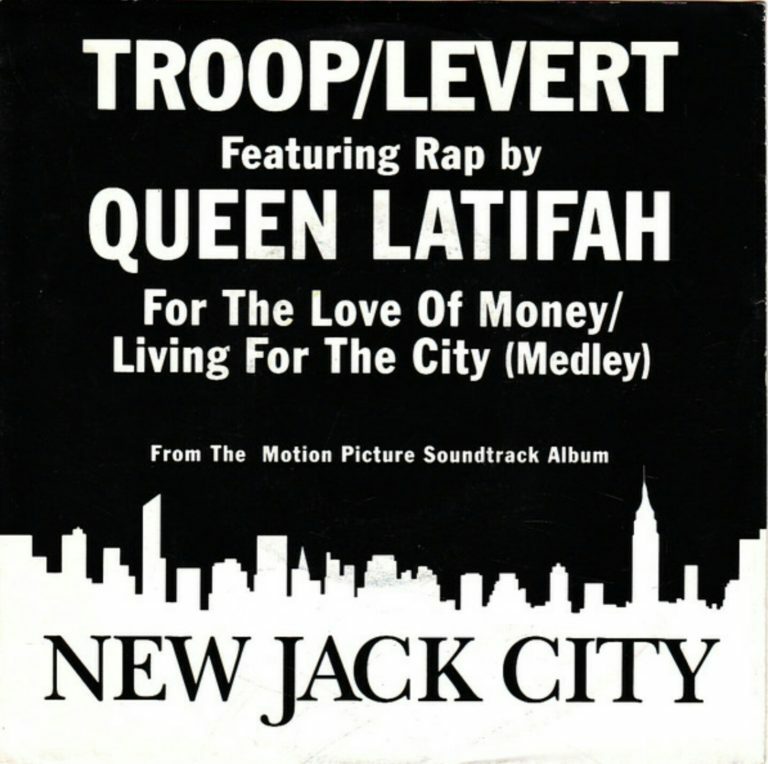 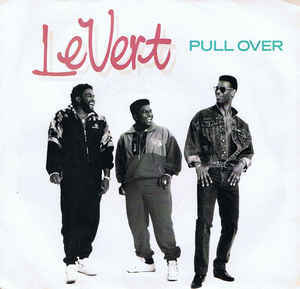 LeVert racked up hit singles such as (Pop Pop Pop) Goes My Mind, Casanova, which earned the group a grammy nomination, My Forever Love, Pull Over, Baby I’m Ready, All Seasons, Addicted To You, featured in Eddie Murphy’s hit movie, Coming To America, Livin For The City/For The Love Of Money, featured in Wesley Snipes classic New Jack City, which they also cameoed in, singing around the fiery garbage can and “Just Coolin” the first R&B group song to feature a rapper, Heavy D.
LEVERT Family Reunion The Anthology Track listing: Disc 1: CASANOVA 1. 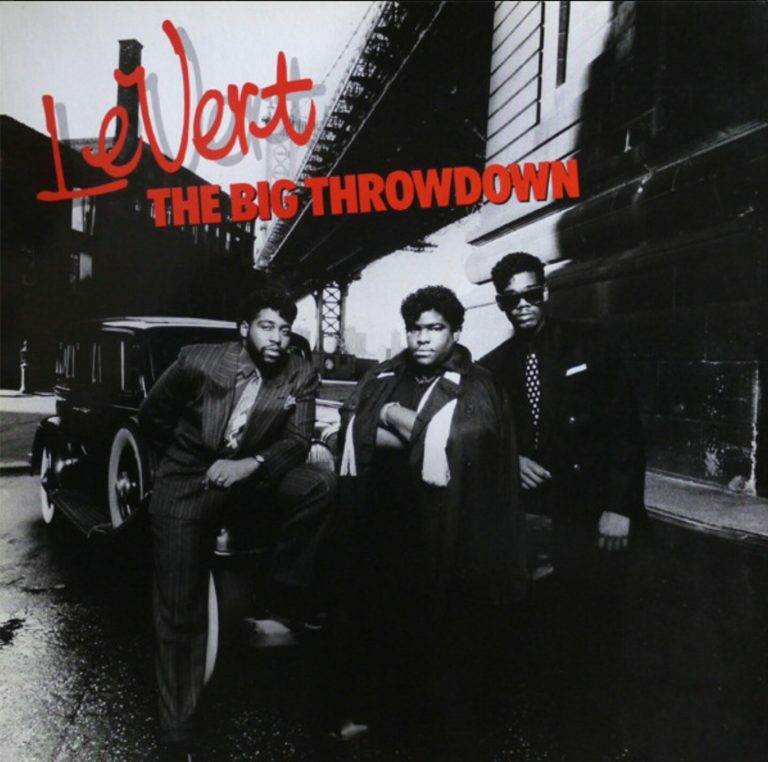 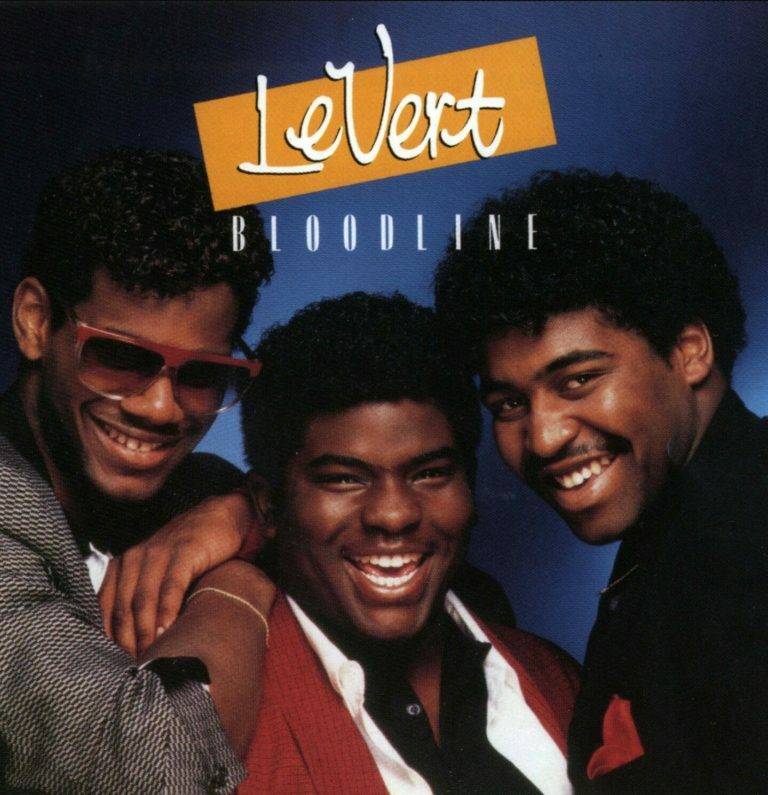 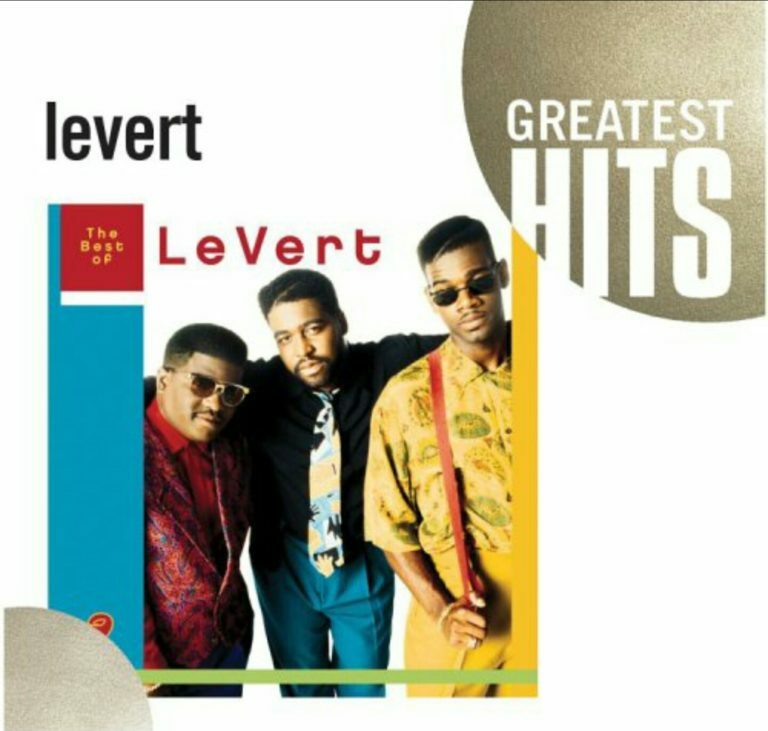 LeVert: (Pop, Pop, Pop, Pop) Goes My Mind 2. 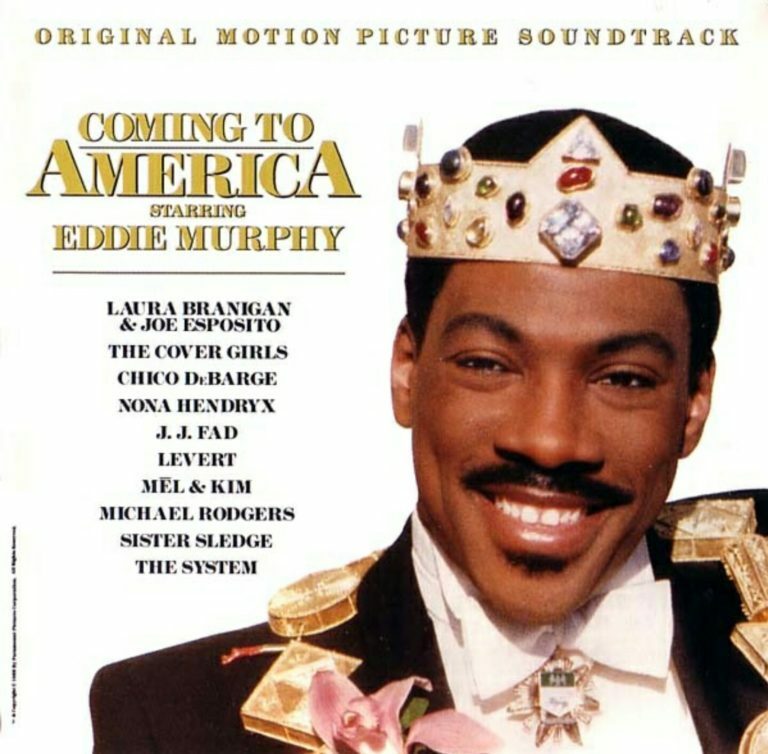 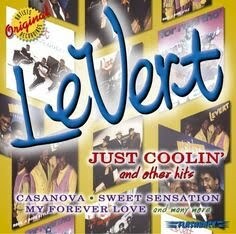 LeVert: Fascination (Vocal/Edit Of Remix) 3. 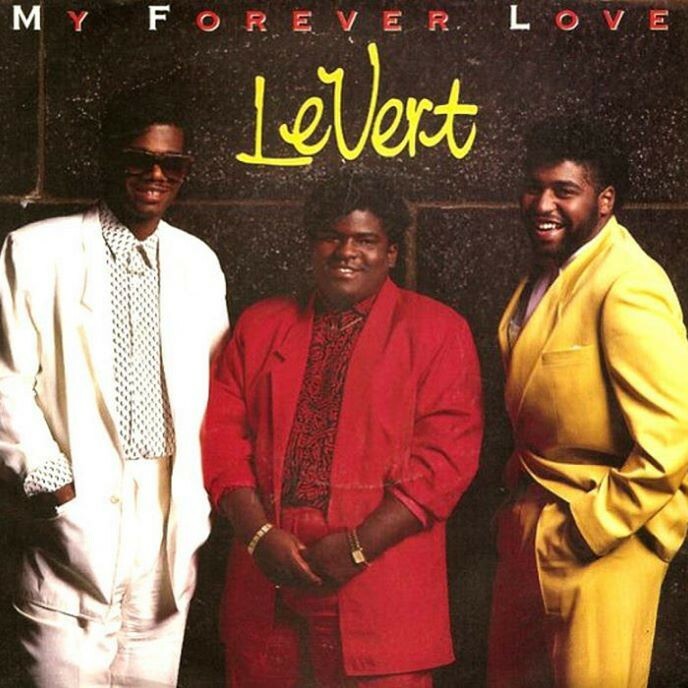 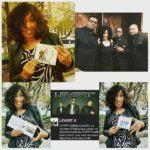 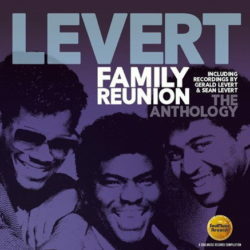 LeVert: My Forever Love (Vocal/Edit Version) 4. 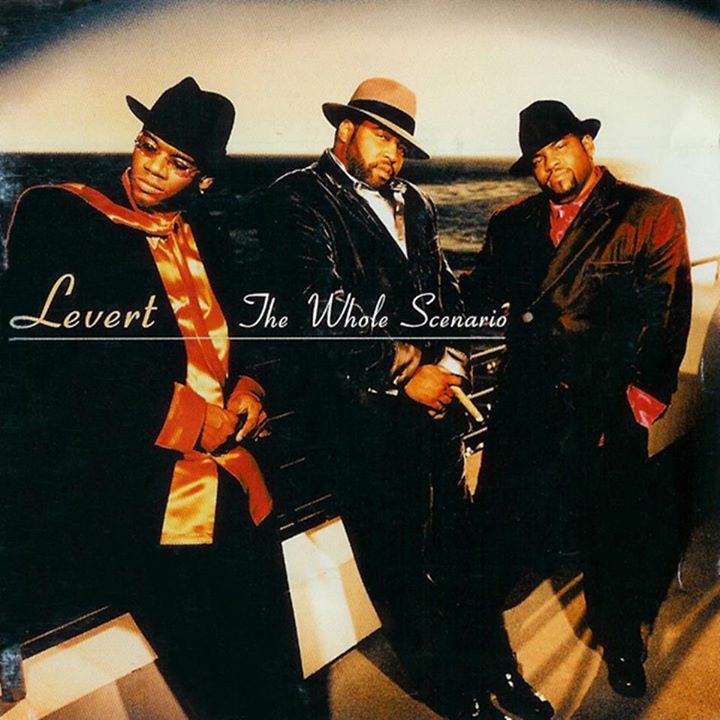 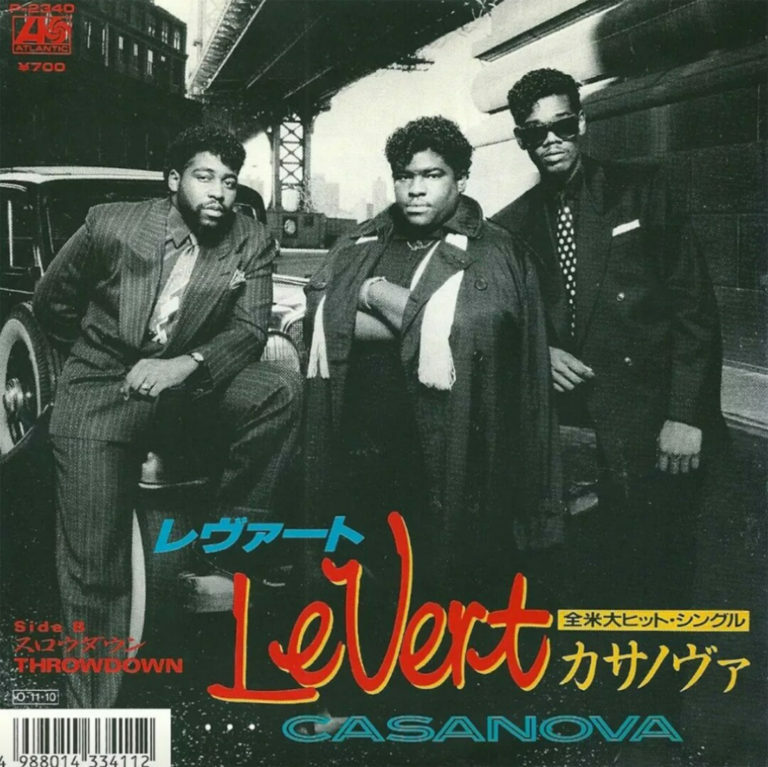 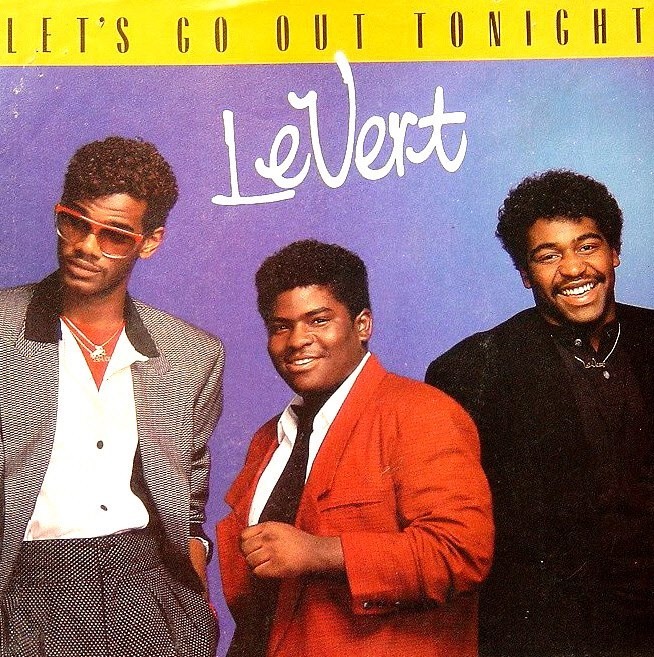 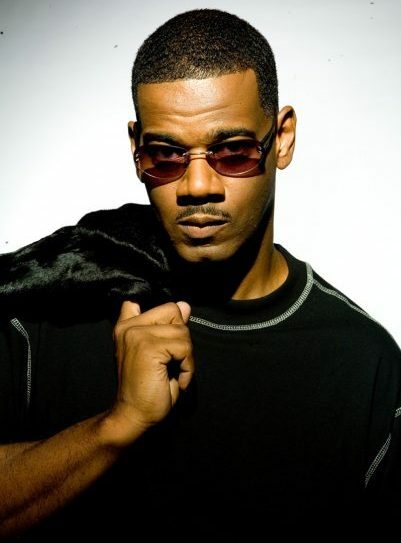 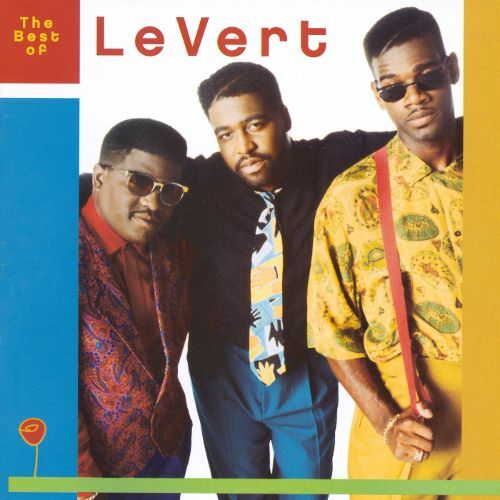 LeVert: Casanova (Dance Mix) 5. 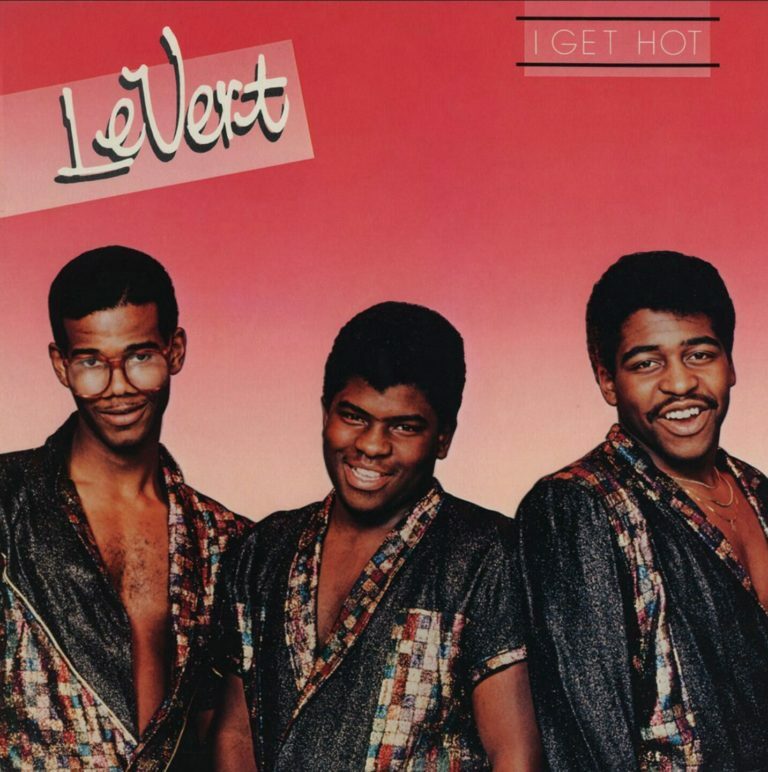 LeVert: Addicted To You (Radio Remix) 6. 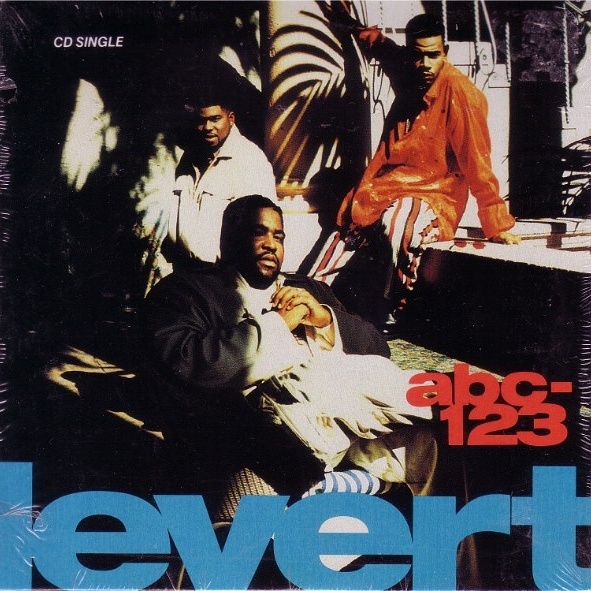 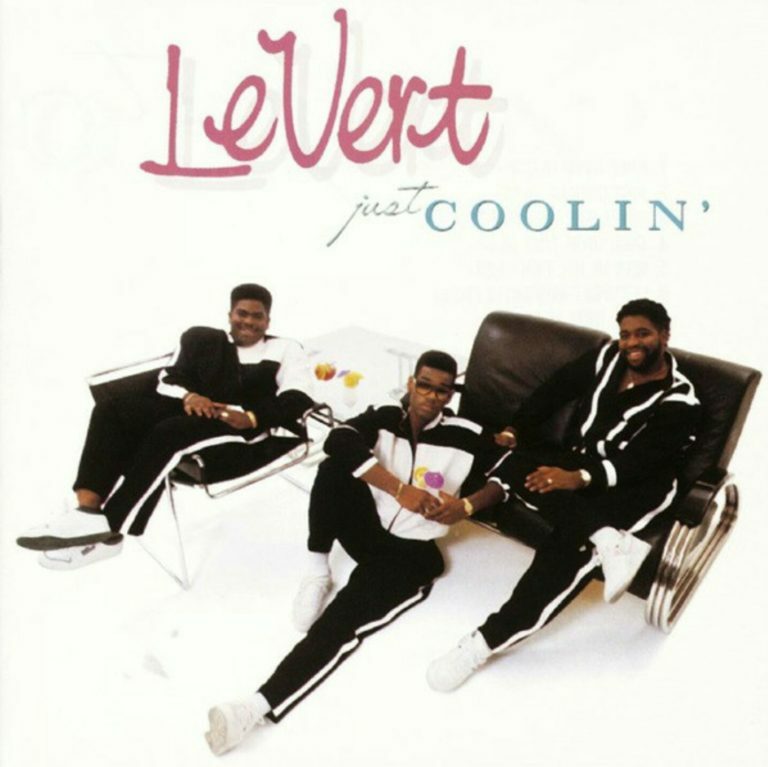 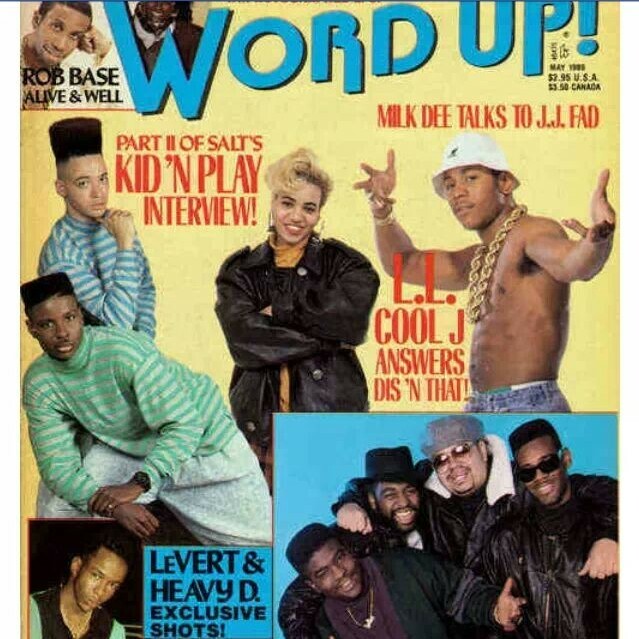 LeVert (featuring Heavy D): Just Coolin’ (Original Version Re-Edit) 7.